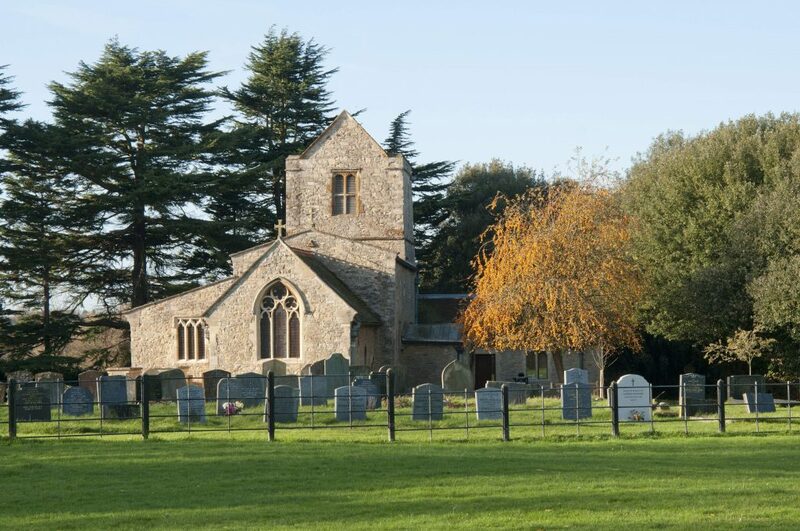 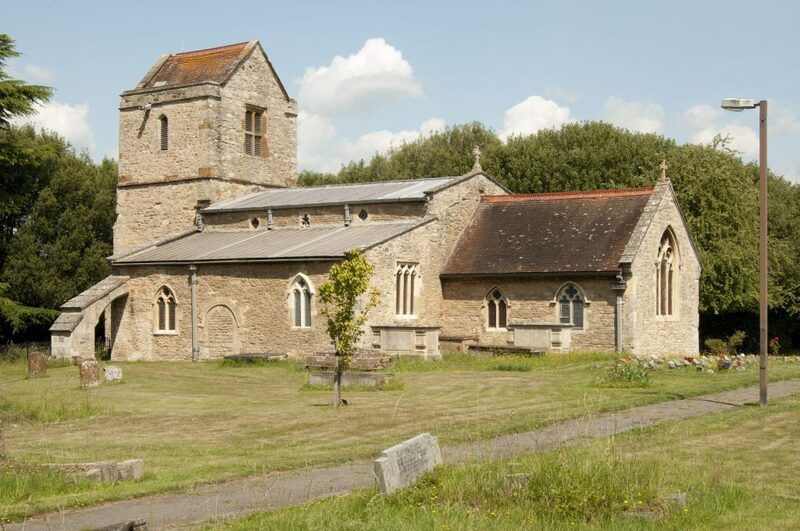 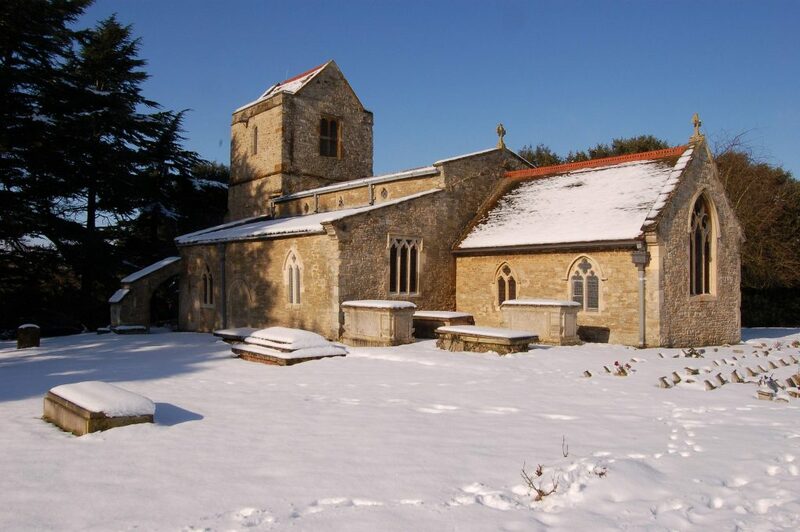 The church and churchyard are a haven of peace located in the village setting of Bradwell. 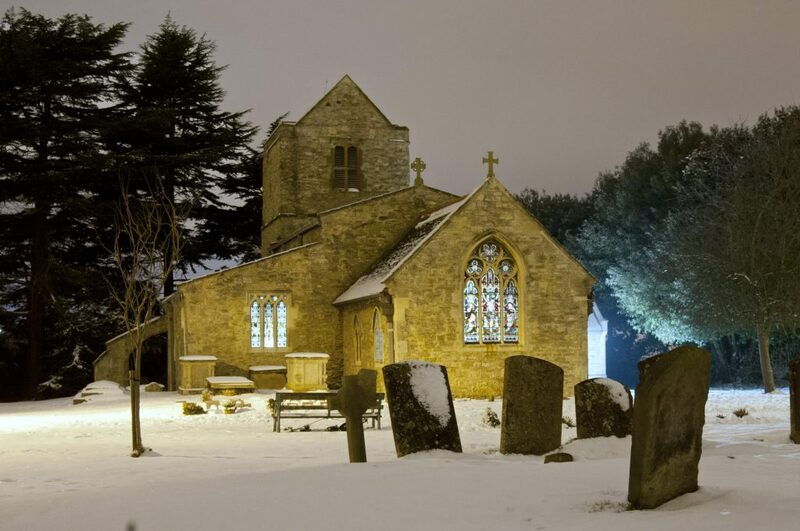 These wonderful photographs were taken by Paul Lund © an active member of the church and ex-professional photographer. 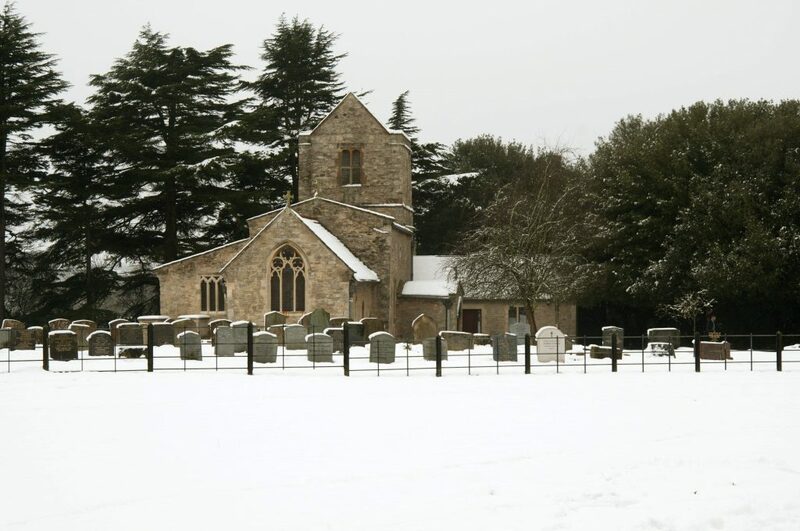 These were made into notelets and Christmas cards which are now on sale in the church, all of which goes directly towards the upkeep of the church.